Personal Trainers and Diet Consultants will take the mystery out of your fitness routine! Your goals are right within your reach. Make an appointment at the Eclipse front desk today! As always, consultations are free. 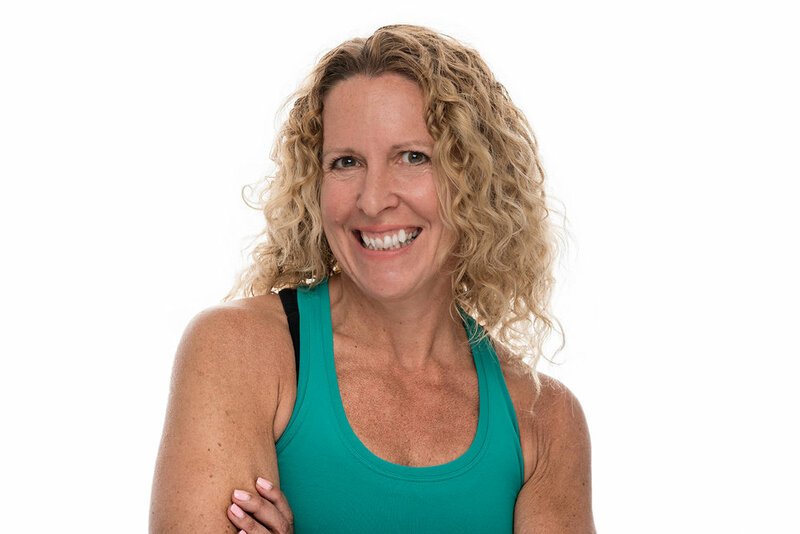 26 years of experience in the fitness industry from New York and Vermont.